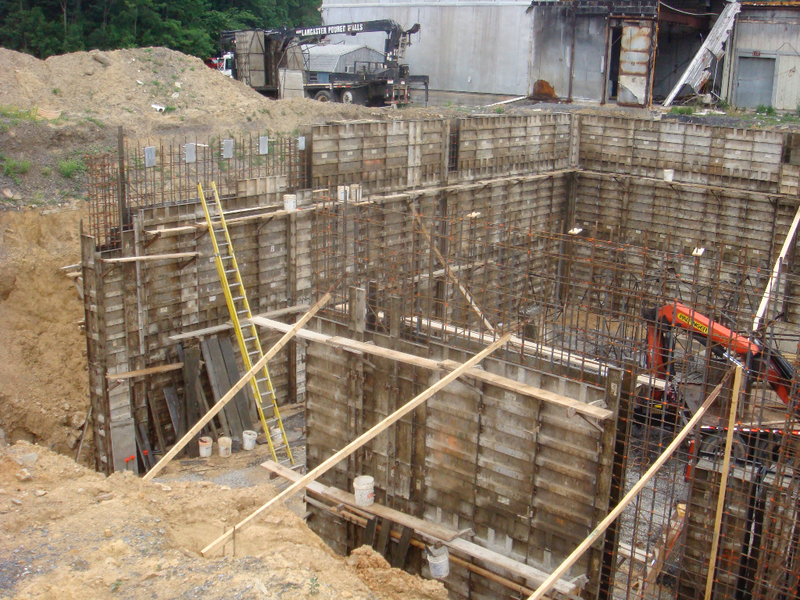 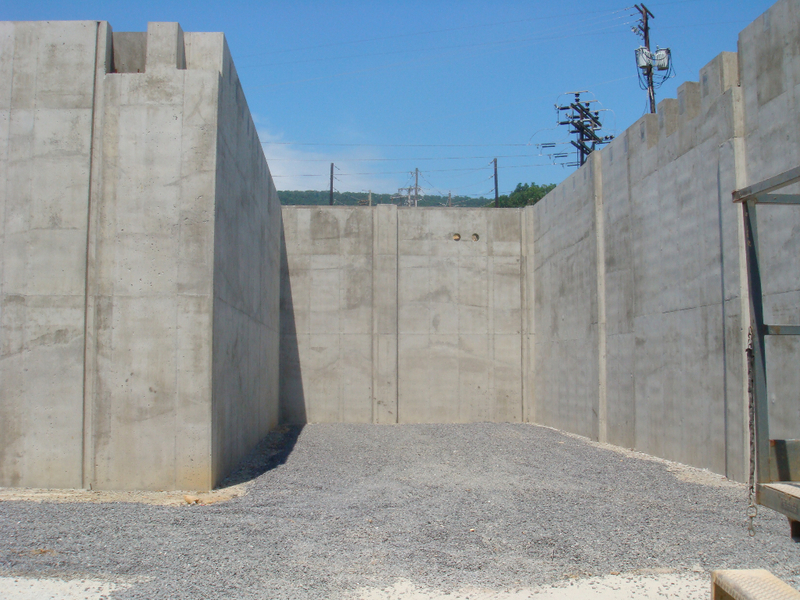 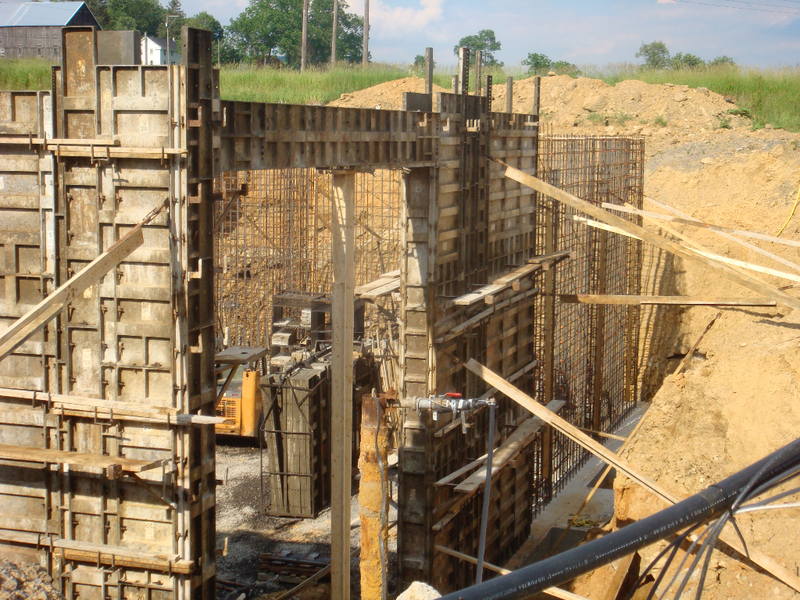 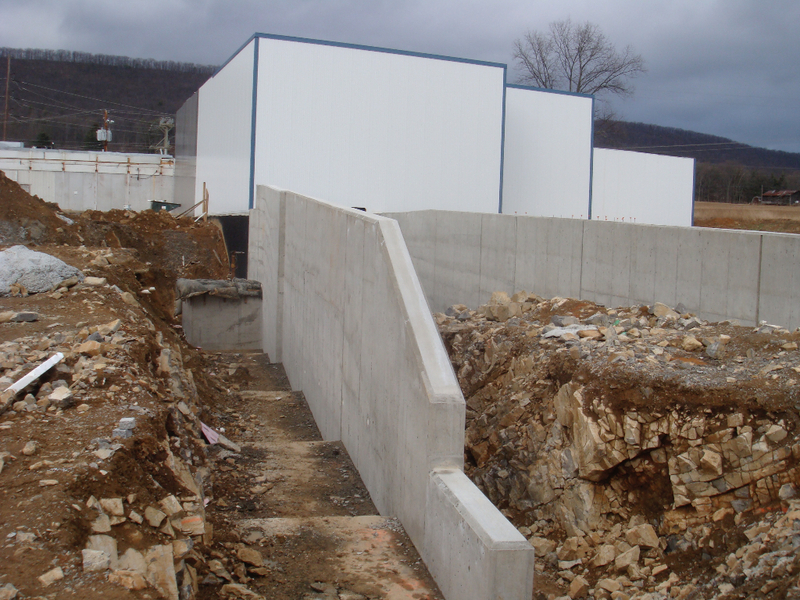 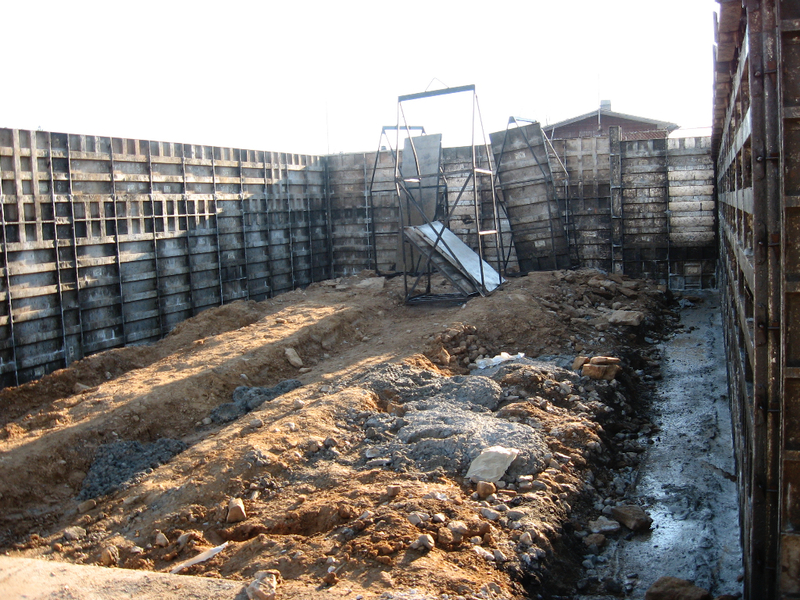 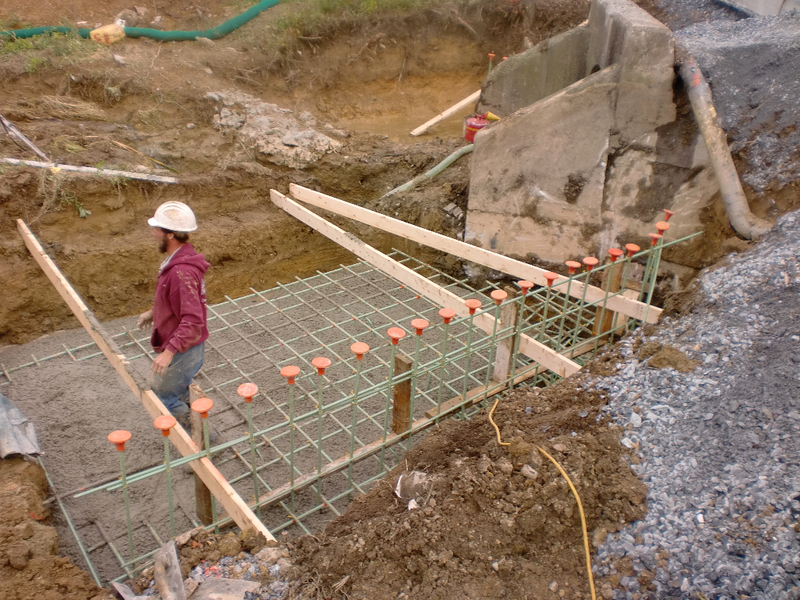 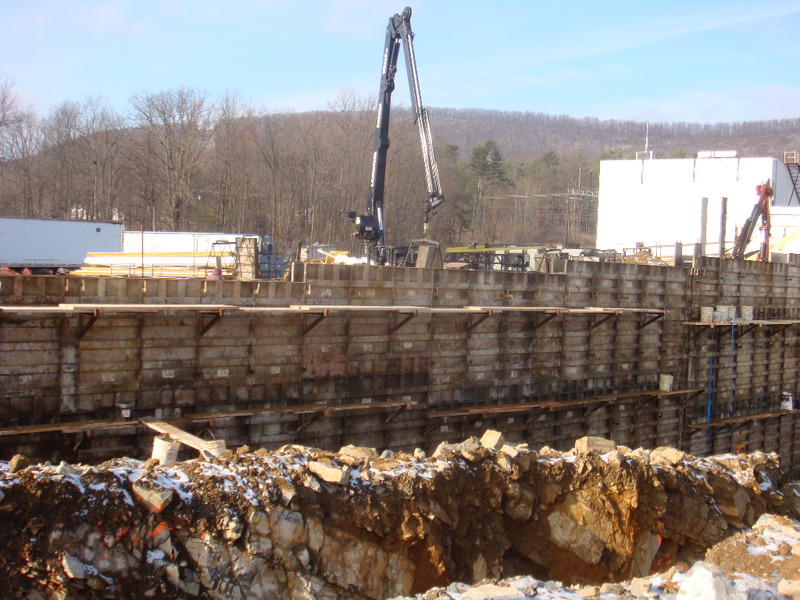 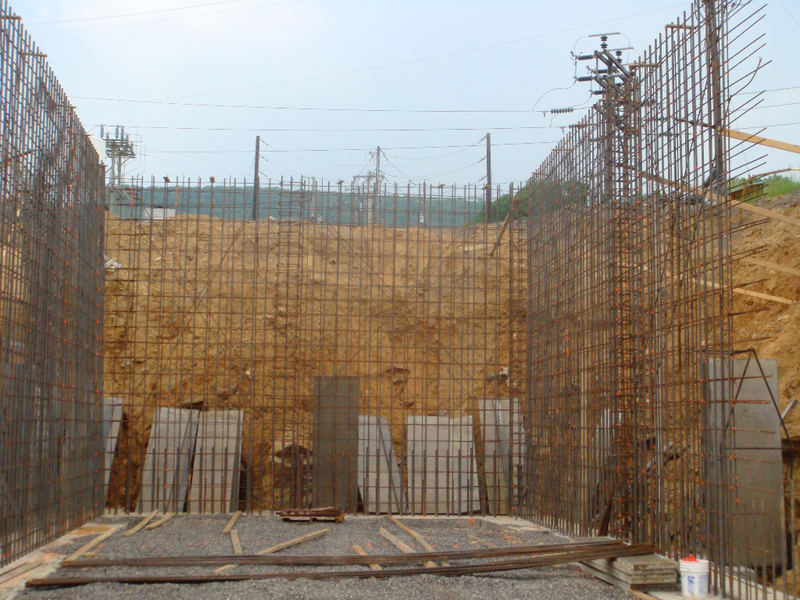 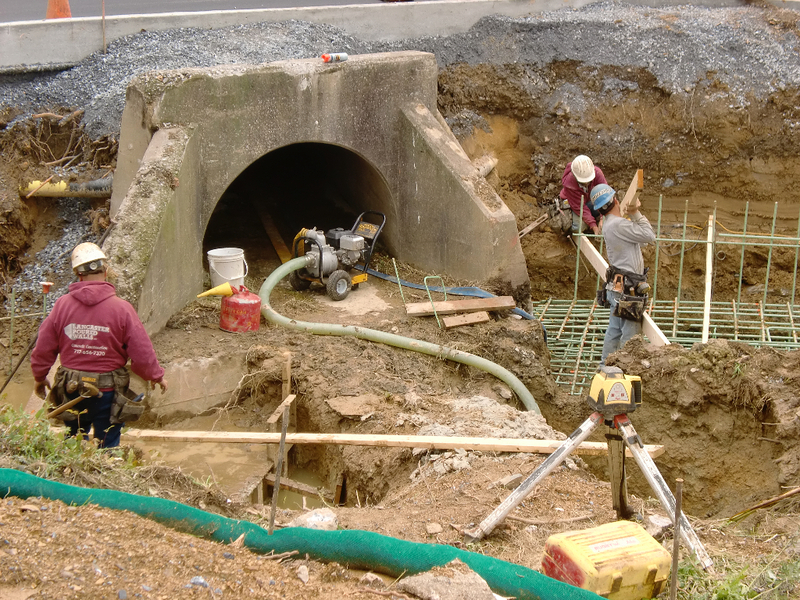 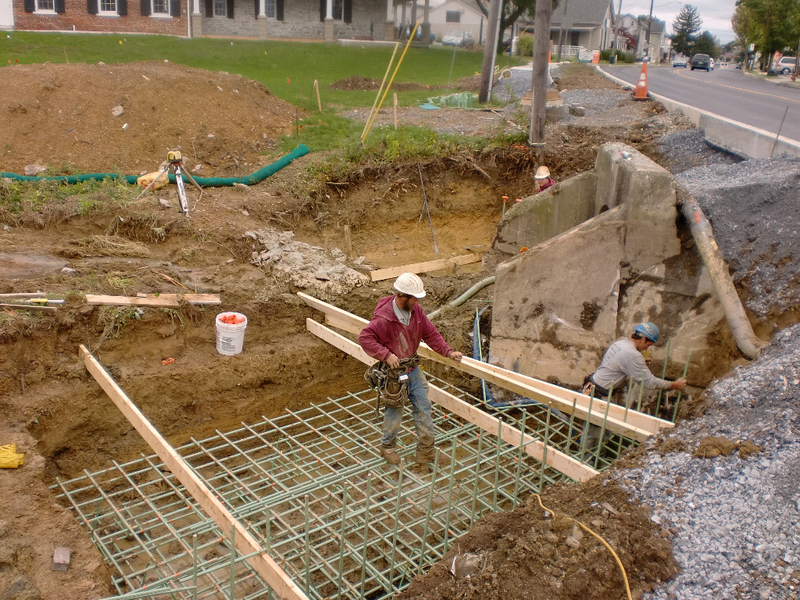 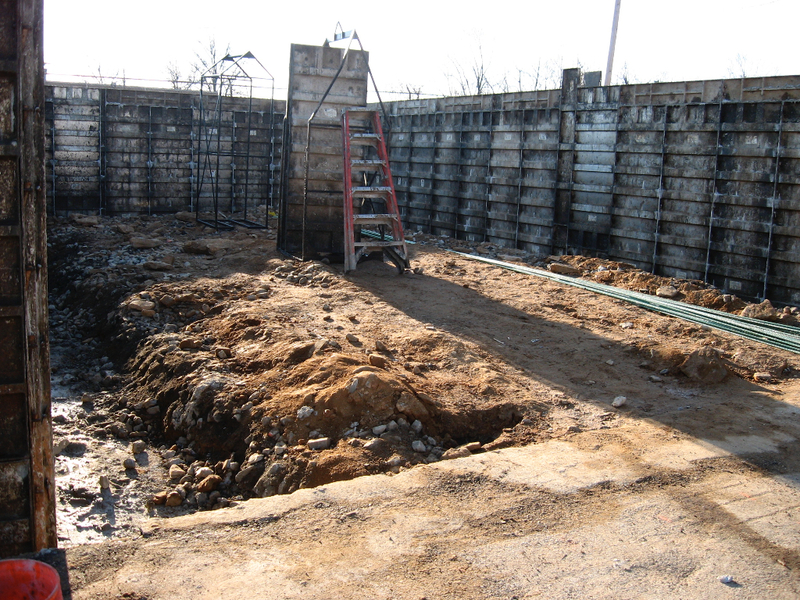 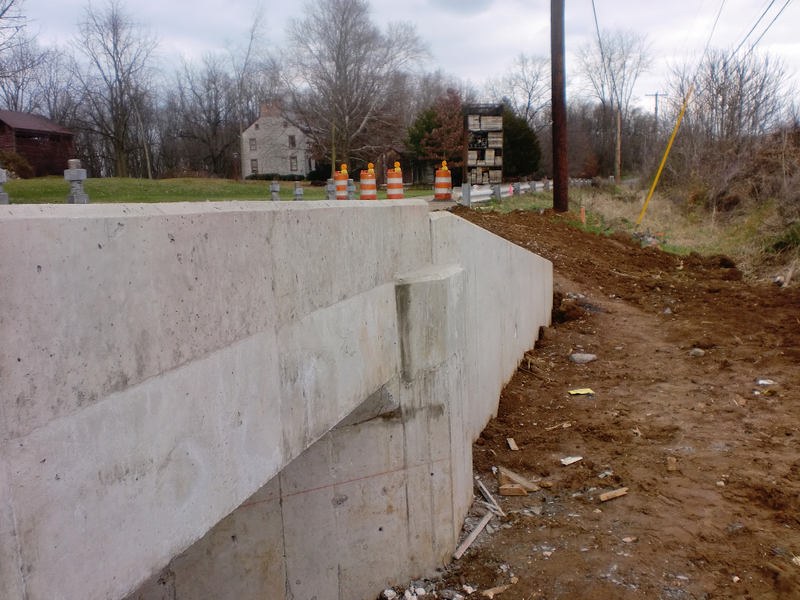 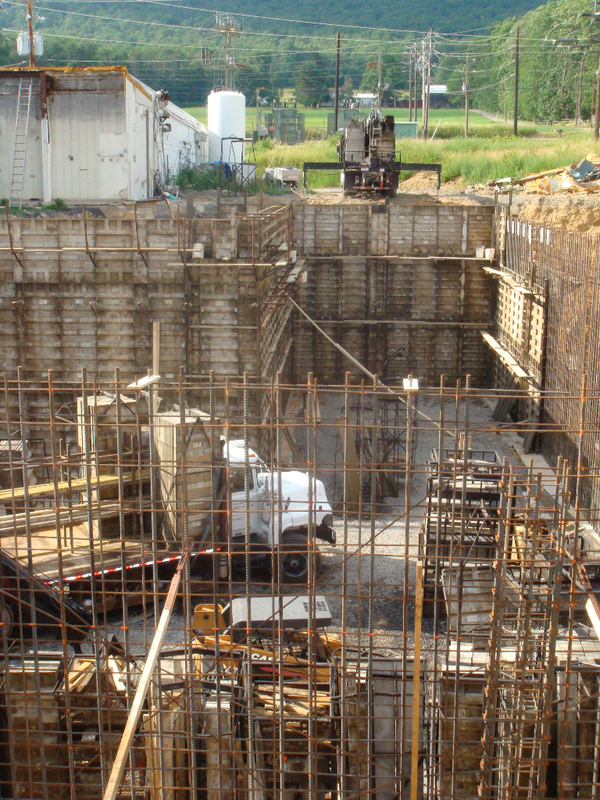 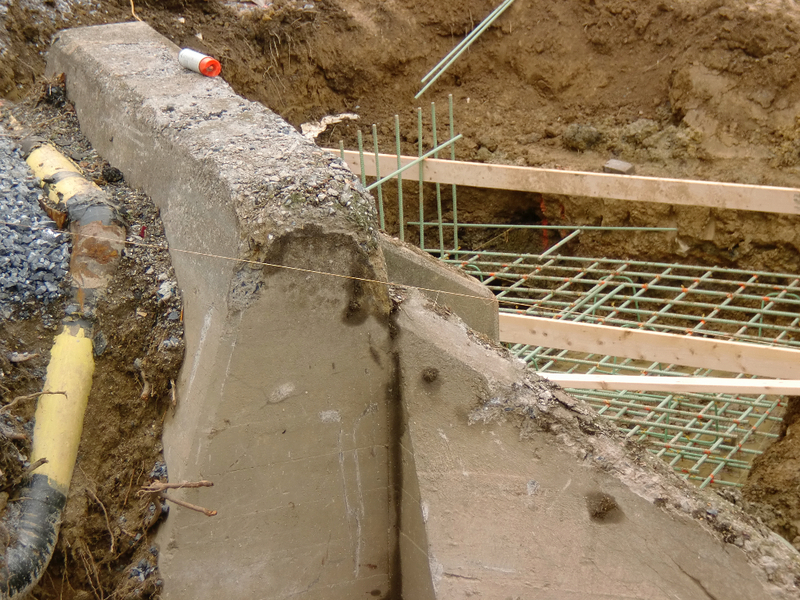 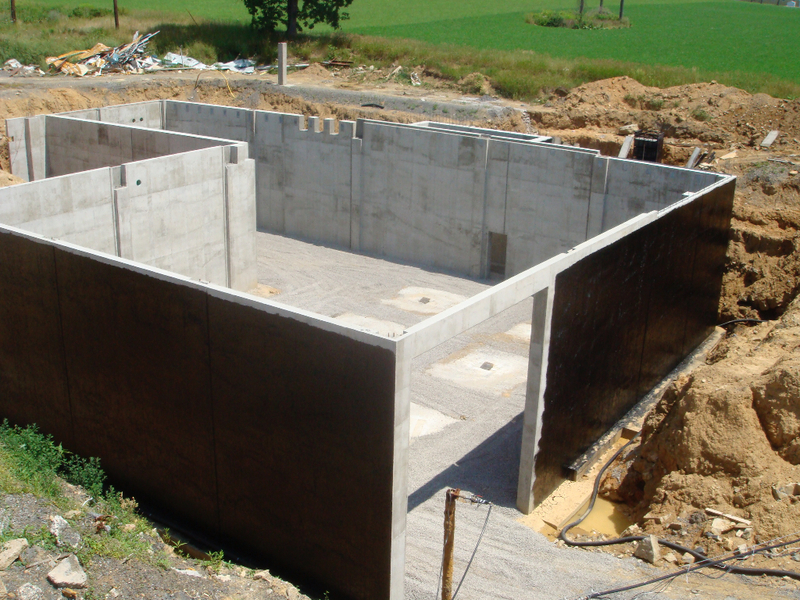 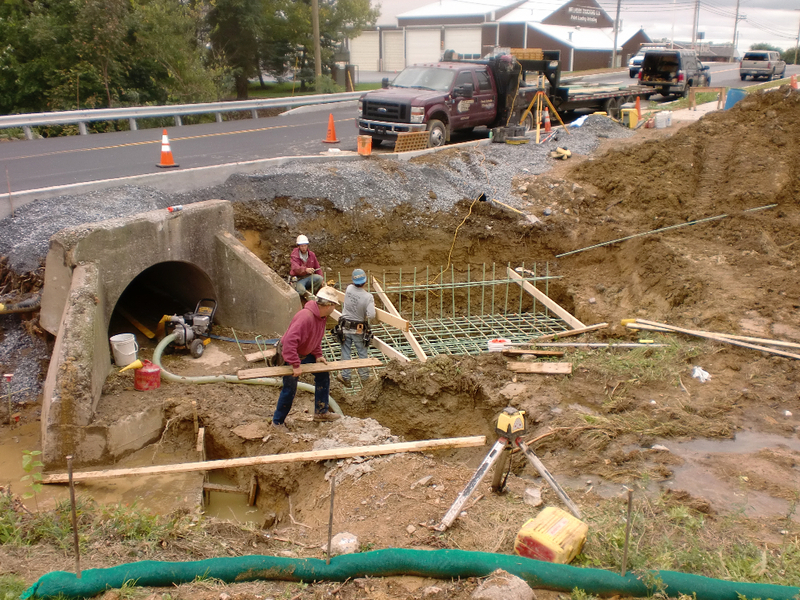 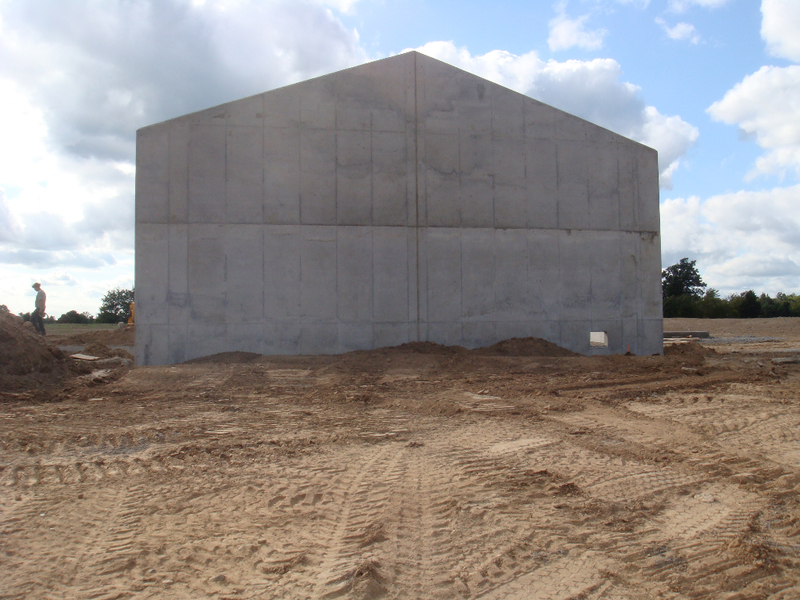 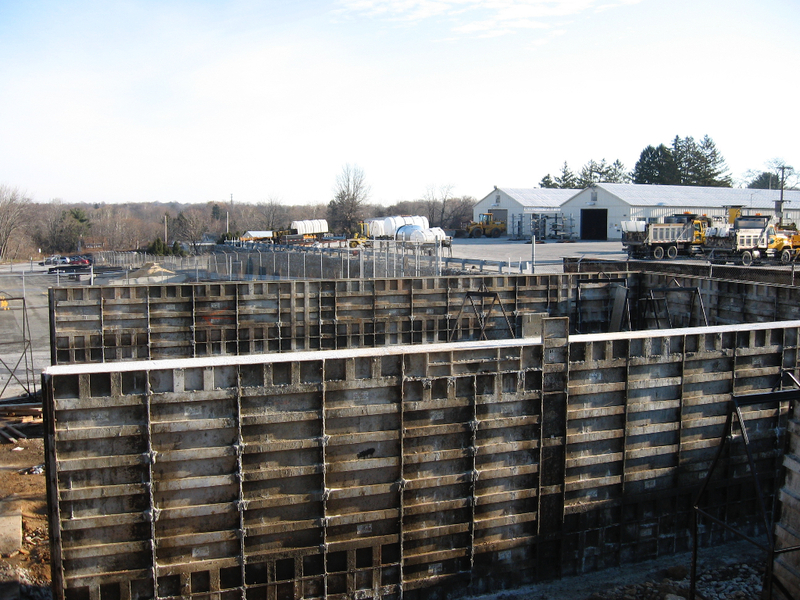 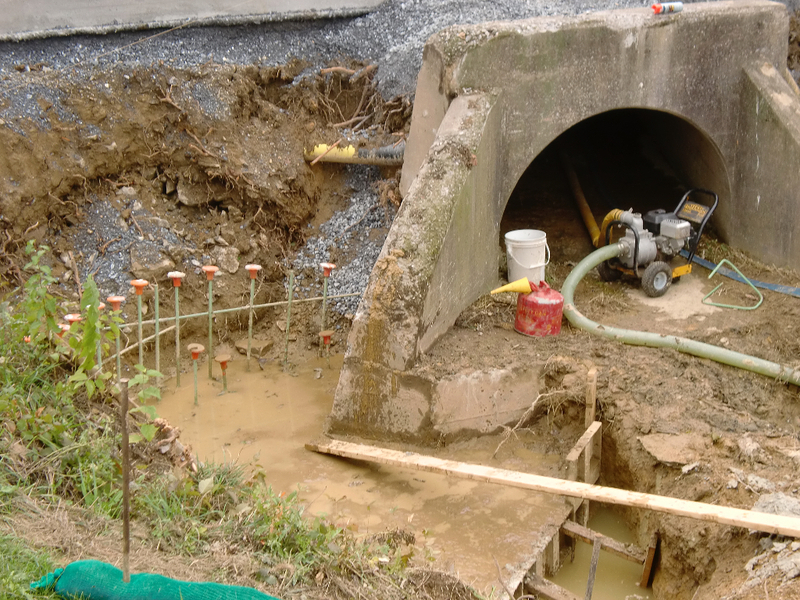 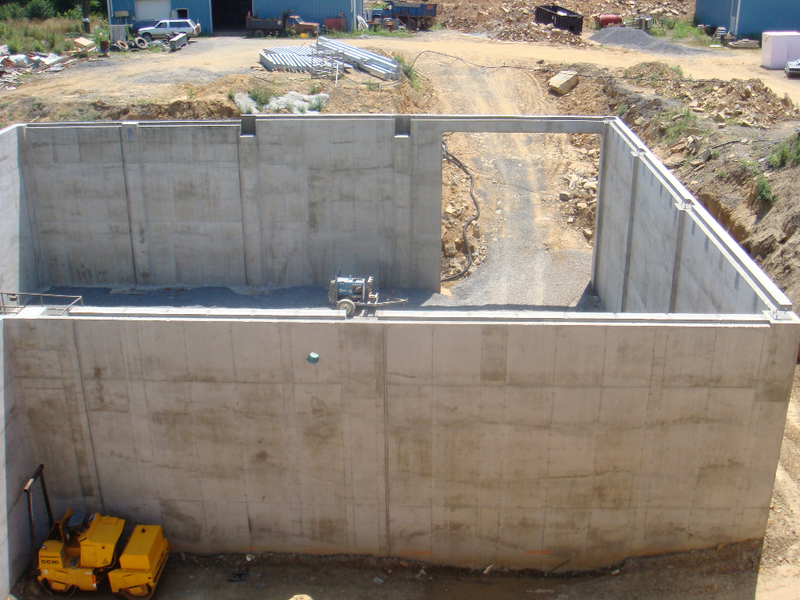 Accuracy, quality, and efficiency are all qualities LPW will provide when building your commercial structure footers, foundation, and walls. 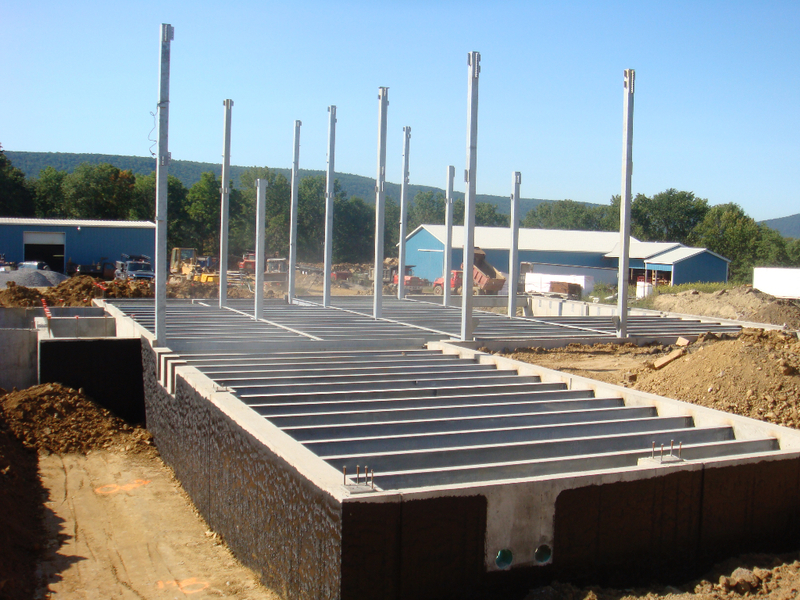 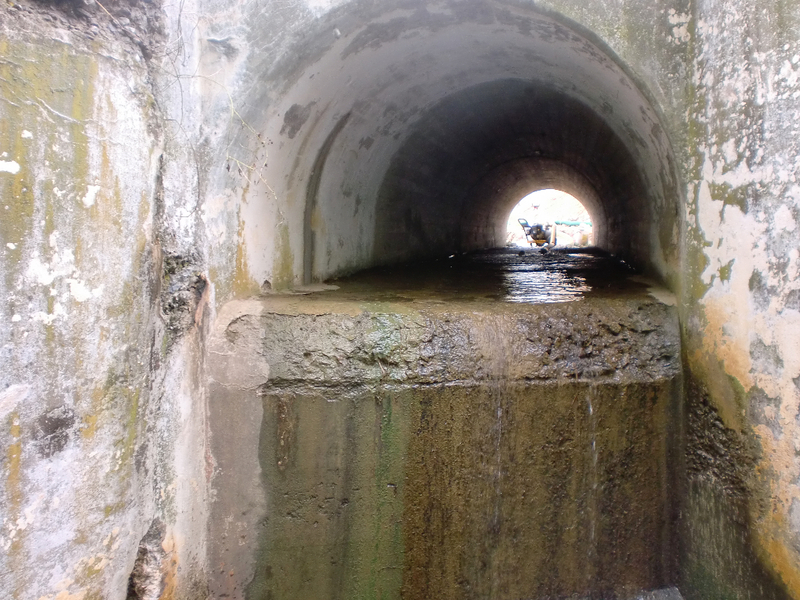 From a building foundations to waste water treatment centers, retail space, or any other type of commercial projects, LPW will provide you with our best possible results. 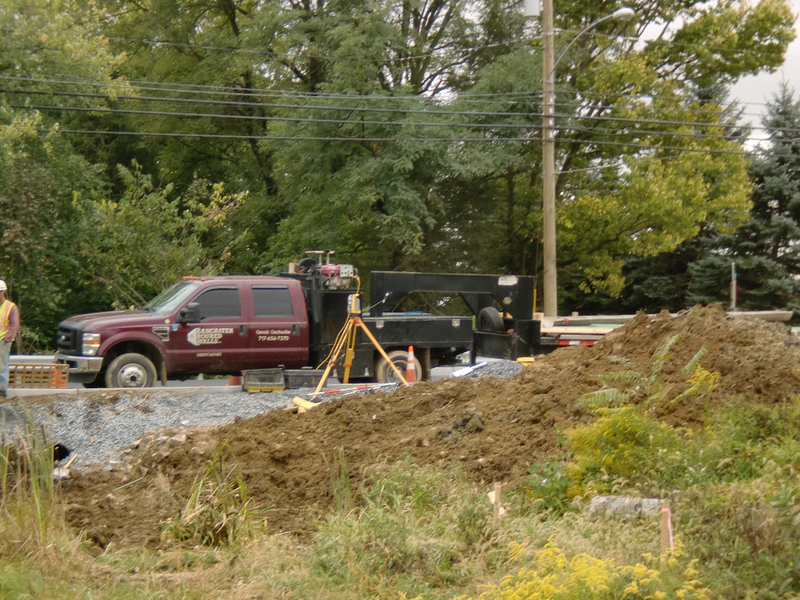 We build the project form work according to the plan and site conditions, and we set elevations with our total station lasers. 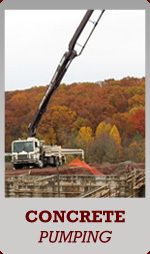 We consider all aspects of our work as we plan for efficient and effective results. 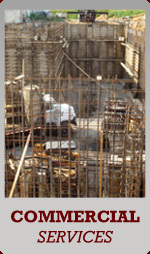 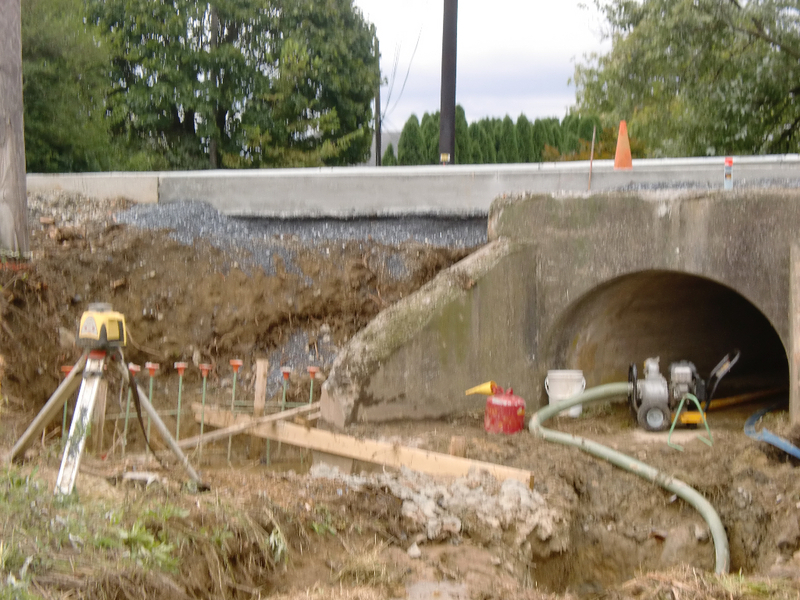 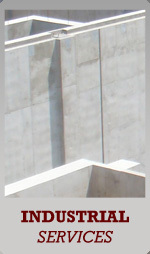 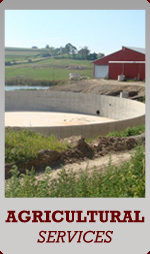 We will coordinate with other trades as needed and hold high quality, efficiency, safety standards. 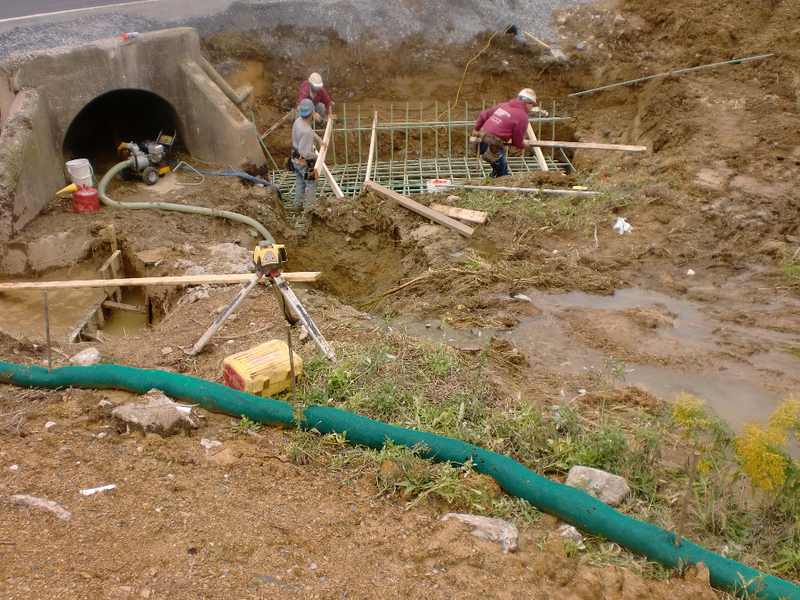 We also clean up as we go. 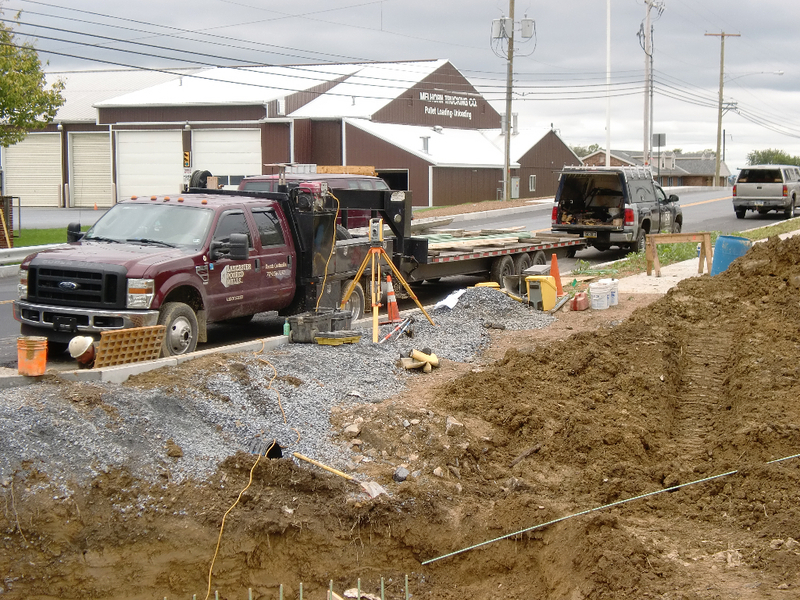 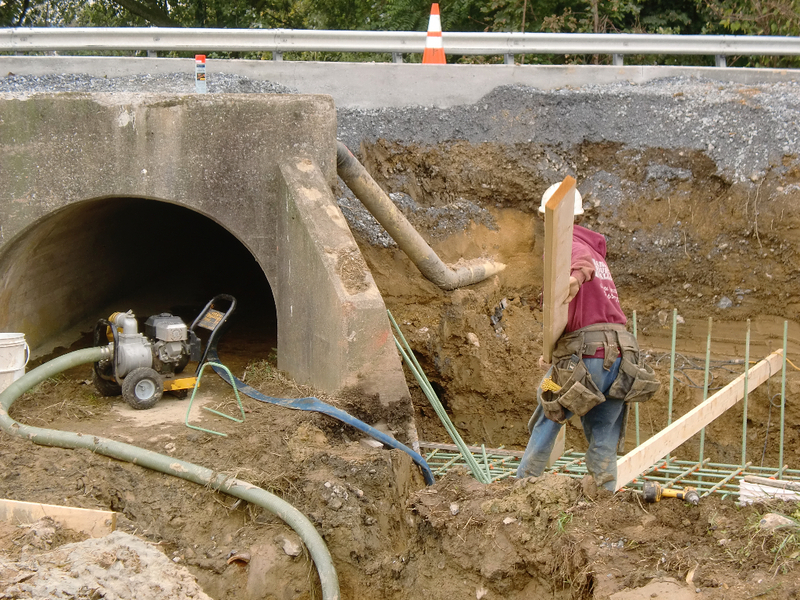 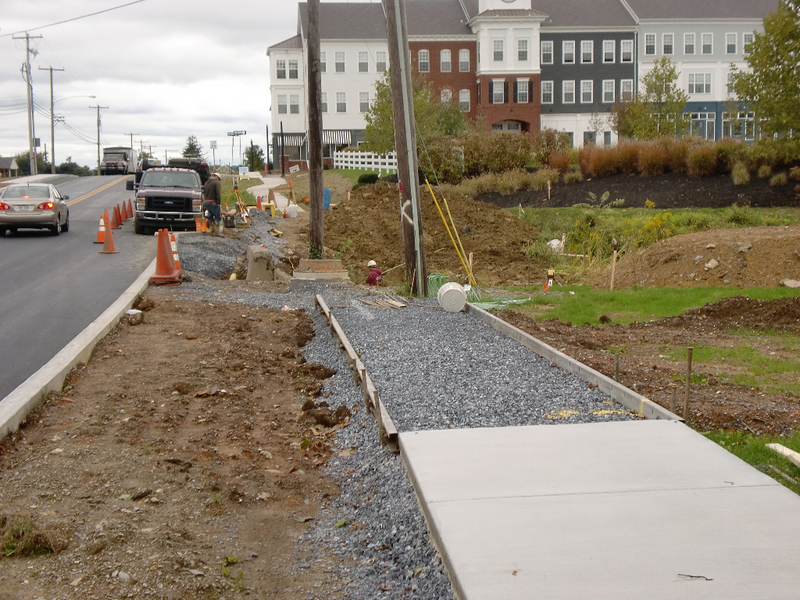 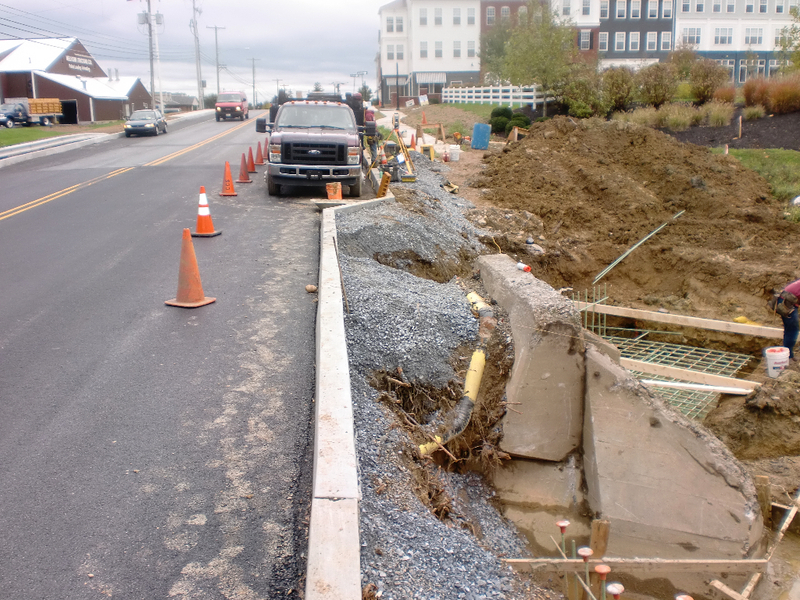 Our team will provide you with quality workmanship from foundations to additions, sidewalks, ramps, loading docks, and more. 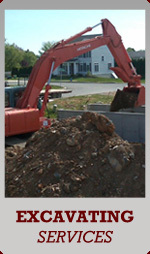 We work with owners, developers, financial investors, and design experts to find the best solutions to your construction needs. 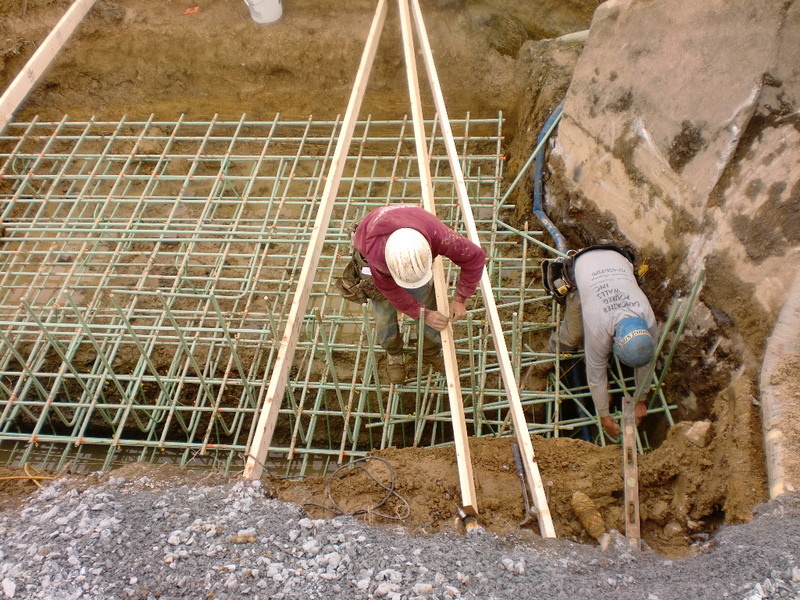 Our goal is to deliver projects of exceptional value and quality on time. 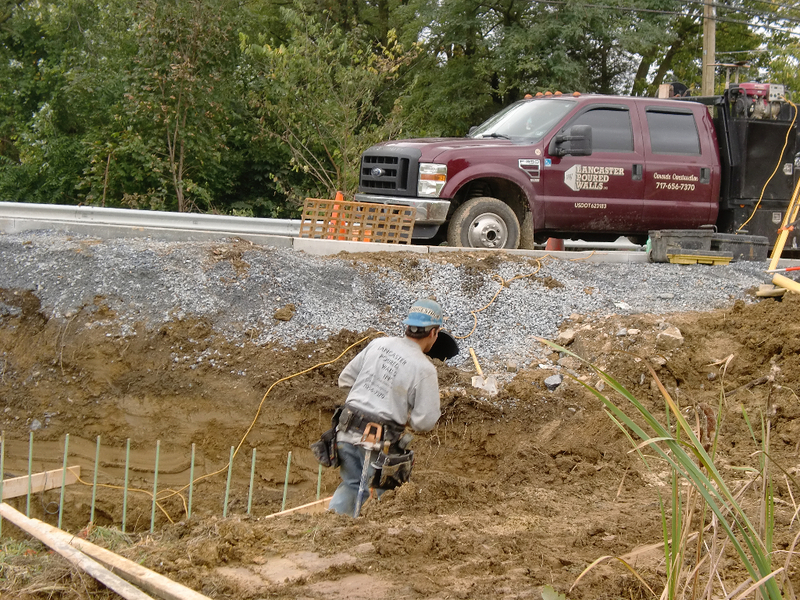 We are committed to doing our best on every job. 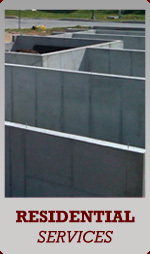 click today and send us your plans so we can provide you with a proposal.